Two Color Printed Straw can make your LOGO or PICTURE with full colour printing on the drinking straw, very lifelike and vivid. As you know, straw is widely used in daliy life, so if we can put our logo or text on the straw, this will be most effective and economic way of propaganda. However, make printing on the straw is very difficult, especially full color printing and full range printing. Now BOFA with own unique printing technology can achieve this point. BOFA Advertising Straws can make printed drinking straws that are FDA approved in any Pantone color and virtually any size with your logo or advertisement. It's one of the most creative and unique marketing tool available to advertisers also personal. 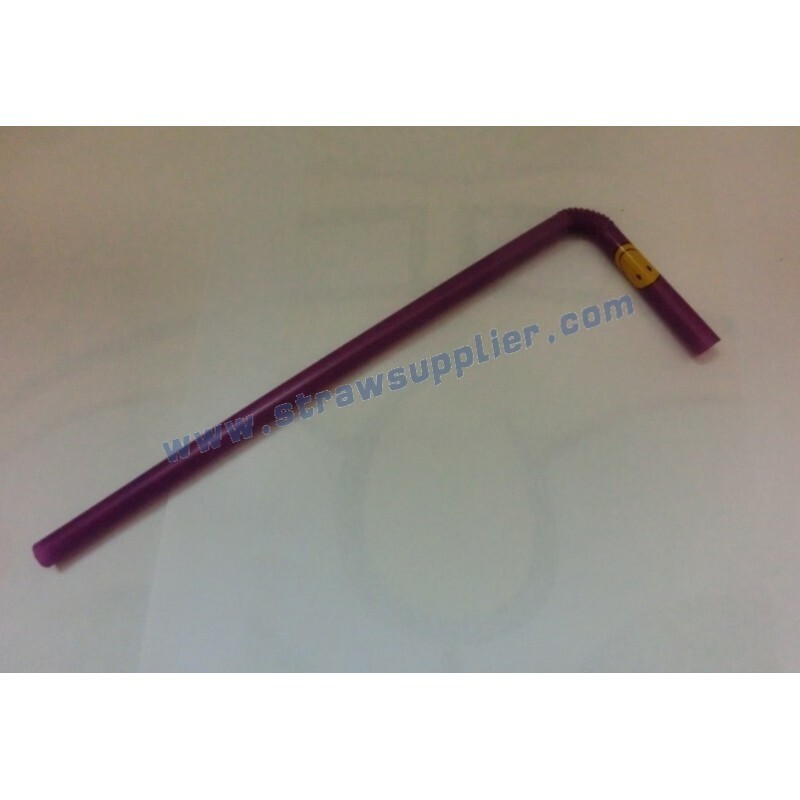 can make your LOGO or PICTURE with full colour printing on the drinking straw, very lifelike and vivid. BOFA Advertising Straws provide you with a media to put your logo or idea on the drinking straws to be known all over the world.